1. 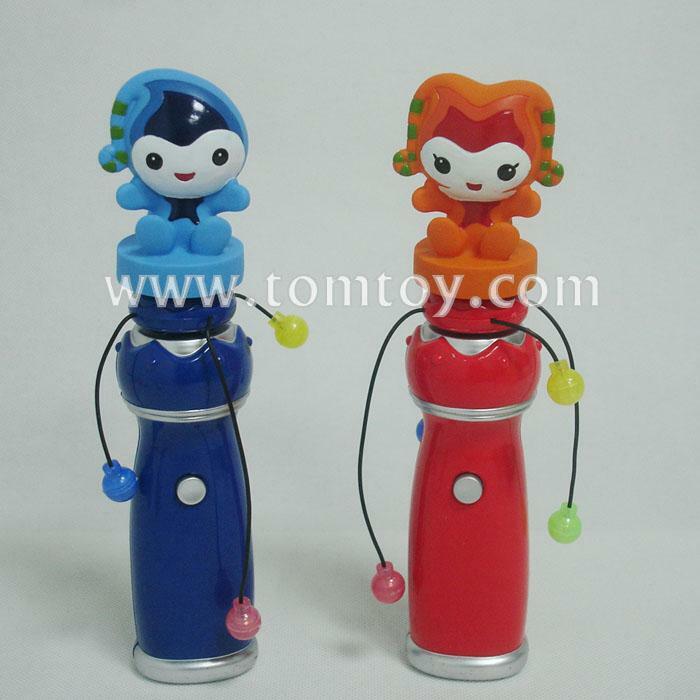 The hand-held spinner wand features a red and blue LED inside of horse figurine, with 4 LED's attached at the ends of the spinning strings. 3. Easy to use, and absolutely amazing Led Spinner product. These Light Up Wands are environmentally friendly, non-toxic and are designed to last for a long time.